Many of us would bask in fame, but not these men. Billionaires have always been in a category all their own. These men hide from the limelight of fame; they refuse interviews and they refuse to be photographed. We’re not even completely sure exactly how much of a fortune many of them have. Some hide behind tall walls, some hide in plain sight. In any case, these ten billionaires are not men you will be seeing on your evening news any time soon. All he wanted to be was a tennis star. They gave him a scholarship for college because of his tennis skill. But when that didn’t pan out, he went into business. 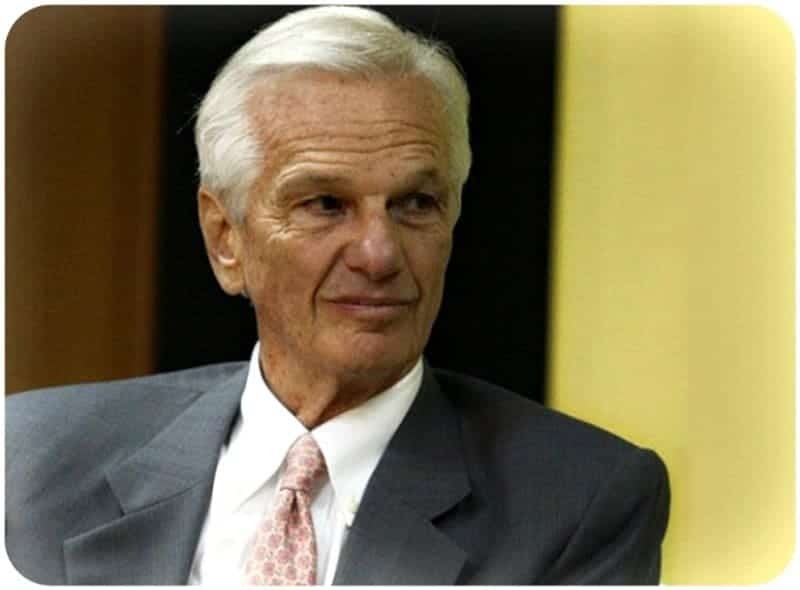 Now, Jorge Lemann is Warren Buffett’s favorite right hand man. We only know that this penthouse is owned by a guy. 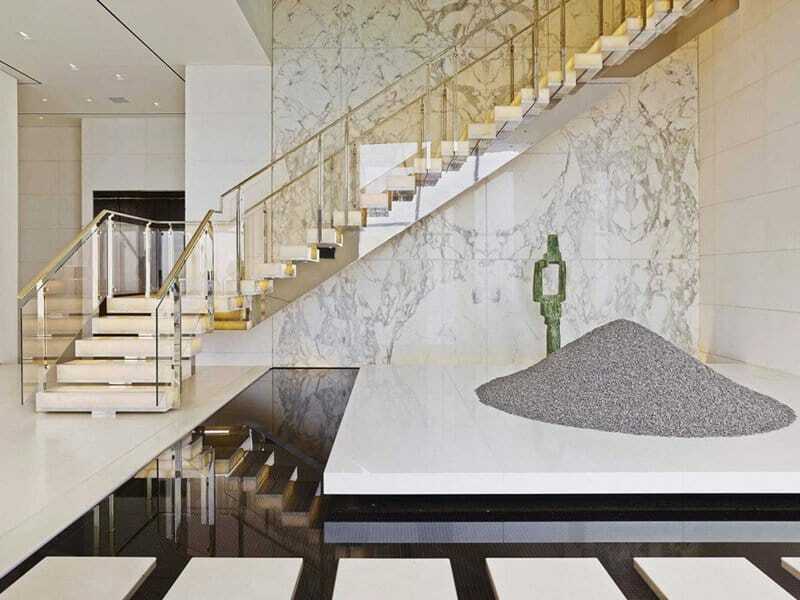 This completely anonymous billionaire, is the proud owner of this New York penthouse which features, among other luxuries, a wine cellar, a theater, a library, and 12 bathrooms. That smiley face is responsible for turning Russian President Vladamir Putin and all of his friends into billionaires. Cargill is an enormous company who has it’s hands all over the culinary landscape of the United States. We’re talking beer, soup, ice cream, eggs, hamburgers, yogurt… the list goes on forever. 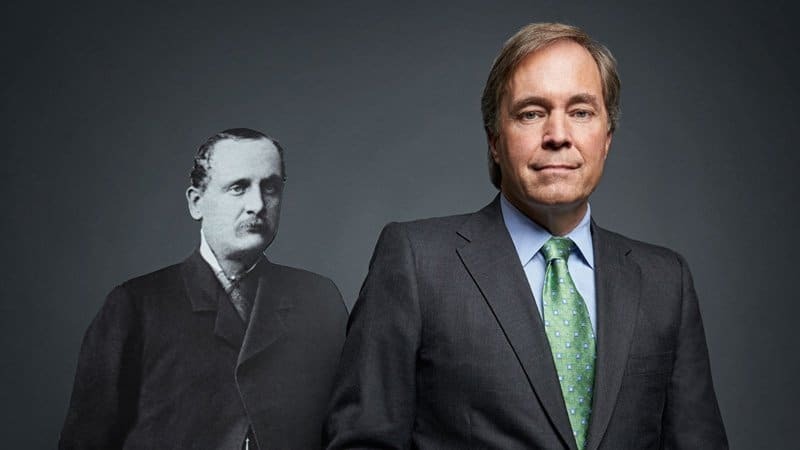 Cargill is still 88% owned by the descendants of the founder. The family contains 14 billionaires. If Cargill was a country, it would have as many billionaires as Sweden or Israel. Many of us remember learning about the Rwandan genocide. That horrific act has not been the end of problems in Rwanda. 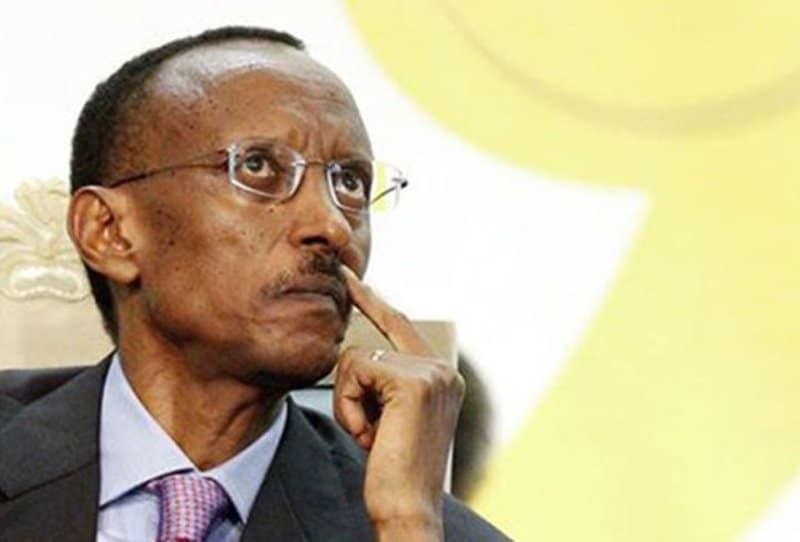 Not only is the media tightly monitored, but it’s President, Paul Kagame, controls much of the economy. While his worth has never been fully accounted for, we can guess pretty safely that he’s a billionaire. 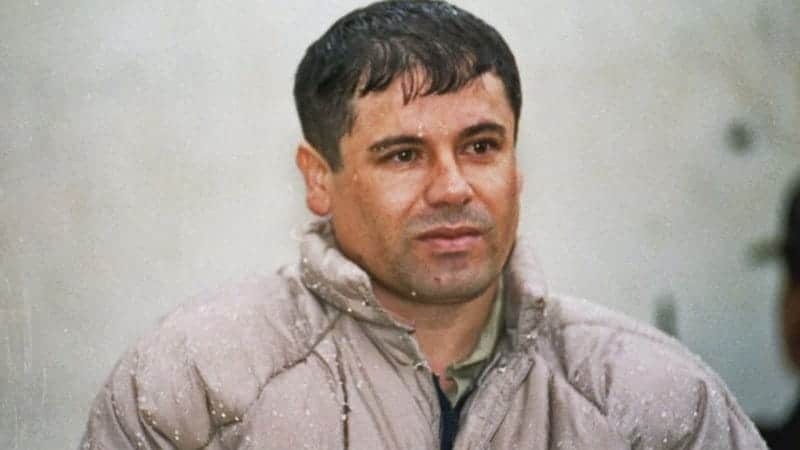 His cartel rules about half the market of illegal drugs in Mexico. He’s recently been kicked off the Forbes’ list of billionaires because he has had to beef up security for himself and his family. But if Mexican drug traffickers make $39 billion a year and he owns half the market, he probably can afford some more security without breaking the bank. Would you believe that the 90th richest man alive lives in a 1.5 million dollar house? 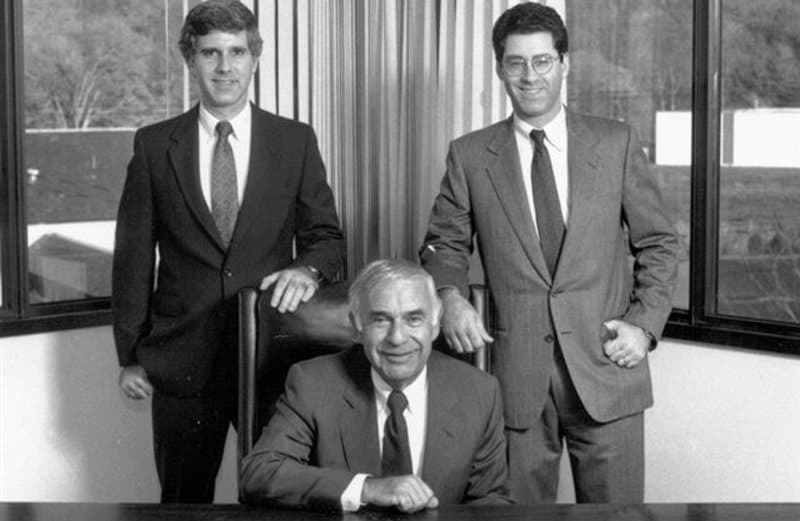 The guy on the right in this picture currently owns C&S Wholesale Grocers. 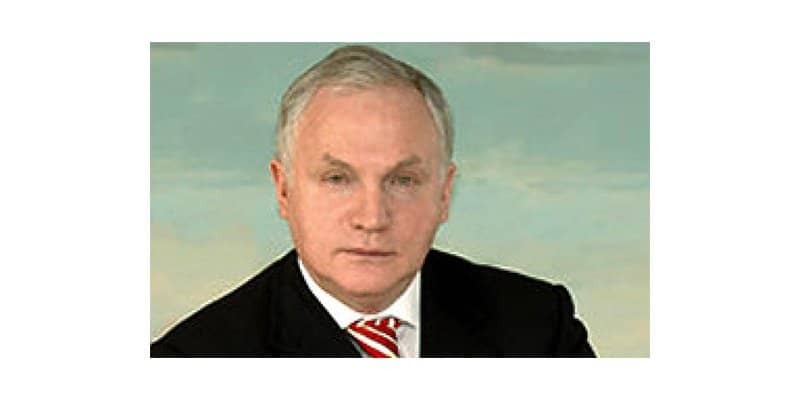 It is the 10th largest privately-held company and it is held by only one man. He may be a private man, but his family still lives a normal life out in the community. This average Joe lifestyle really endures him to his employees. Imagine being so wealthy no one knew exactly how much you had. 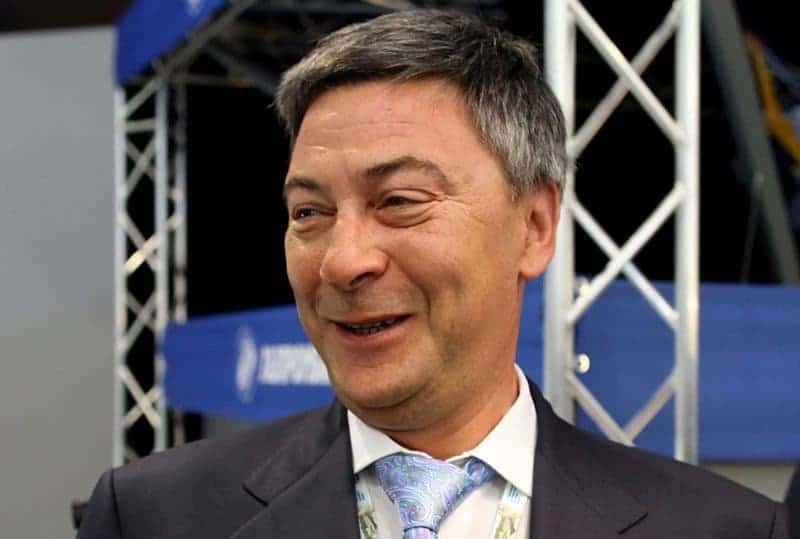 That is the story of Valery Kogan, another one of Vladamir Putin’s friends. 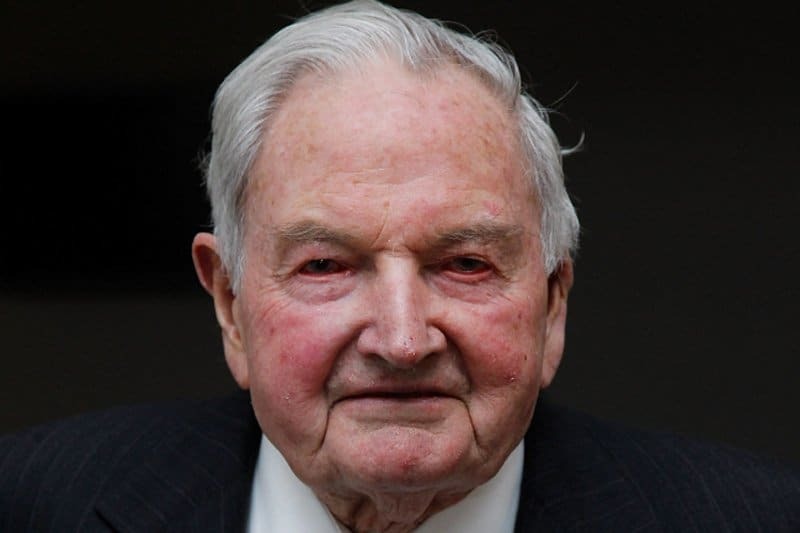 David Rockefeller. It’s no surprise to see a Rockefeller on this list. Coming from ancient money and in charge of some big business in the modern day, he sits on top of a fortune of $2.6 billion. He also sits on the Council on Foreign Relations, a private discussion group that influences US foreign policy. Move over Freemasons! 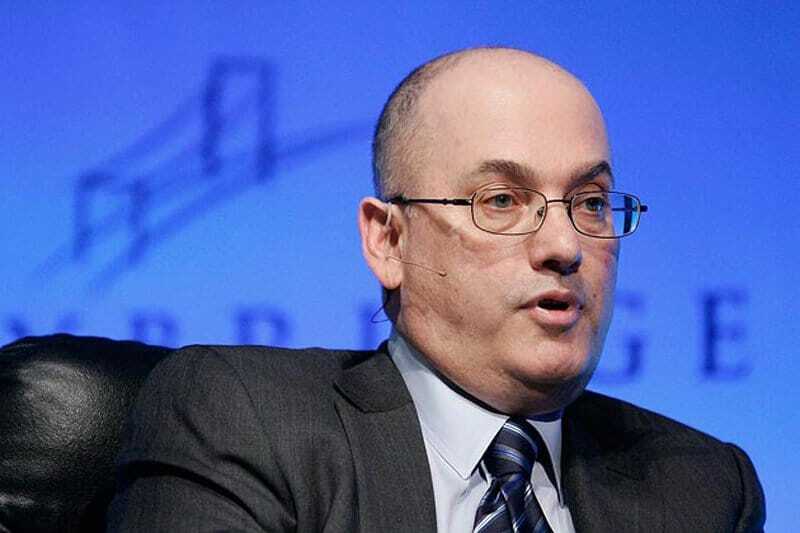 Steven Cohen was hailed by Business Week as “the most powerful trader on Wall Street you’ve never heard of.” This billionaire likes his privacy so much, he refuses to be interviewed or photographed. He owns the rights to every picture ever taken of him. Oh, and his homes are surrounded by 12-foot-walls with a state-of-the-art motion detector alarm system.